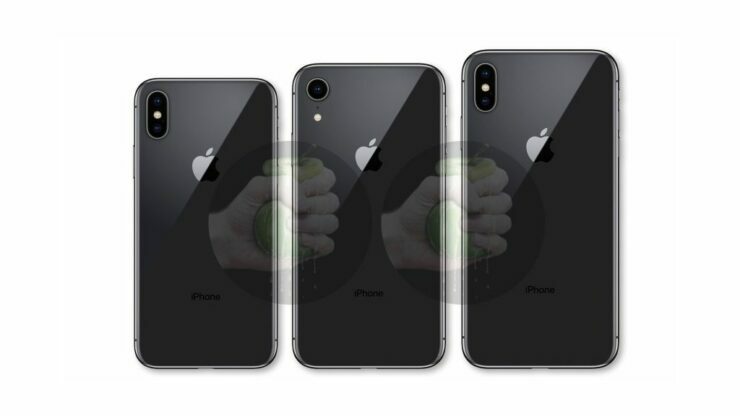 A new set of images have surfaced on the internet showing what seems to be the ‘iPhone 9’ renders. The images show a side by side comparison with the highly anticipated 6.5-inch iPhone X Plus and the iPhone X. 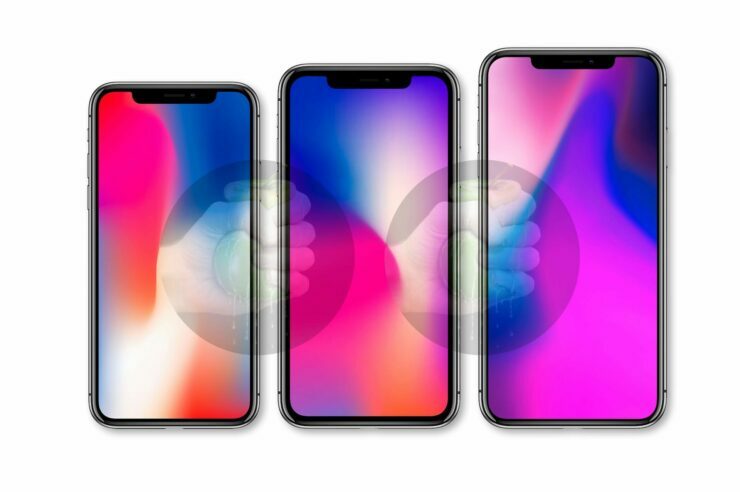 This morning render images of the 2018 6.1-inch iPhone with an LCD display were released. The images showcased a single lens camera at the back and aluminum frame. 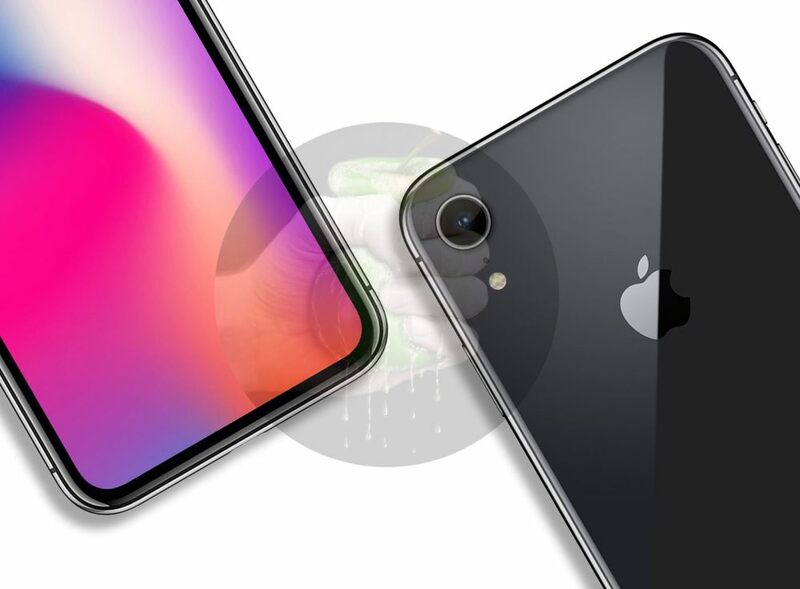 So let’s dive in to see what the new render images portray in comparison with the iPhone X Plus and iPhone X. All variants of the upcoming iPhone X models have been previously detailed. 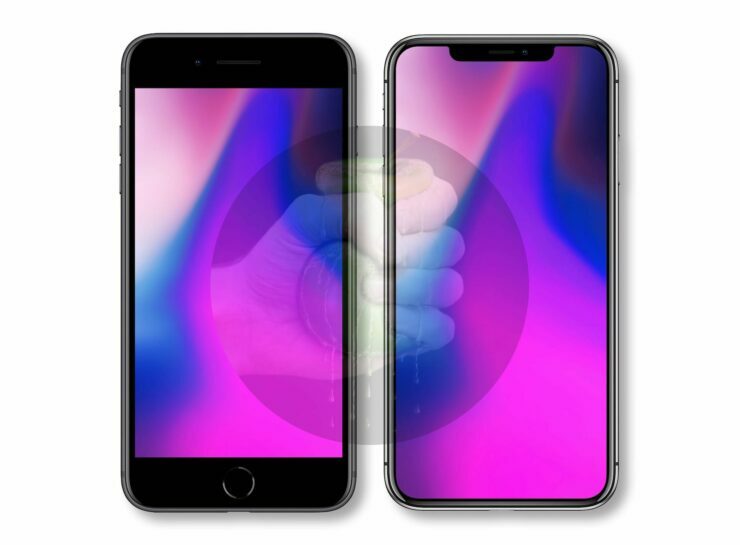 Wylsa (via Ben Geskin) shared new render images based on the alleged schematics of the 6.5-inch iPhone X Plus as well as the 2018 6.1-inch LCD iPhone. The images appear to show what we can get our hands on this fall. The 6.1-inch LCD iPhone will be the company’s middle-sized iPhone between the iPhone X Plus and the iPhone X. Previous render images showcased an aluminum frame and a single lens camera at the back of the device. The LCD iPhone is named as ‘iPhone 9’ in the post which will make it a successor to the iPhone 8. Apart from the general design novelty, it has been speculated that the iPhone 9 will be priced lower compared to high-end models. 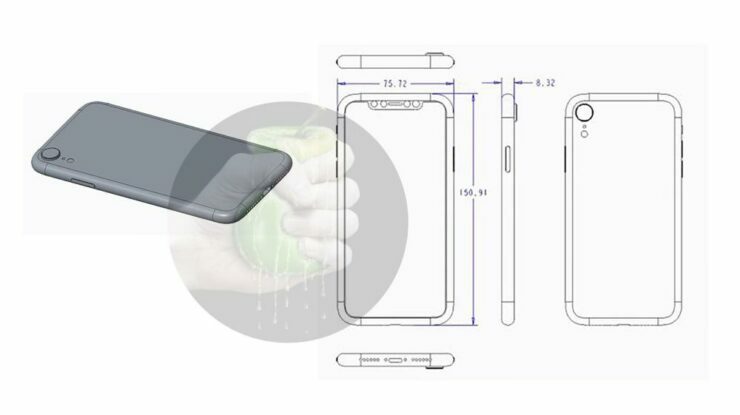 Moreover, the 6.1-inch iPhone with an LCD panel will feature a marginally bigger bottom bezel. Apart from this, the side bezels are thicker as well compared to the iPhone X Plus and the iPhone X. The aluminum frame on the LCD iPhone will put the cost low. However, the latest render shows a stainless steel finish that matches that of the current iPhone X. Nonetheless, the image should not be taken as the final word. The price of the 6.1-inch LCD iPhone is expected to be priced at around $700 but will incorporate the company’s A12 chipset. Furthermore, it may not come with 3D Touch functionality. A side by side render of the iPhone X Plus and iPhone 8 Plus is also shared by Wysla so do check that out as well. There will be more to the story, so be sure to stay tuned in for more details. This is all for now, folks. What are your thoughts on the new render images for the iPhone 9? Do you think the 6.1-inch iPhone with an LCD panel will cannibalize the high-end models? Share your views with us in the comments.